How do I Deactivate my Voxer Account? (Android) Want to become a Beta tester? How Do I Upgrade to Voxer Pro From Within the App? 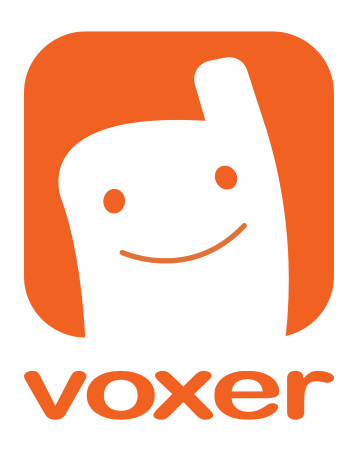 So you're not interested in keeping your Voxer account any longer? We're so sad to see you go! Please note that deleting your account is an irreversible action. We cannot restore your account once you choose this option. Log you out of your current Voxer session. Deactivate your account, contact and profile information. Your friends, however, will need to delete your profile from their friend's tab and chats tab to no longer see your profile. Prevent other users from searching for your profile in the Voxer directory. If you want to delete your Voxer account, you can do it in-app by going through the following steps. Tap the "Settings" button (on the upper right side of the screen, three lines or squares). Tap "Deactivate Account" and confirm the action by accepting the dialog text from the pop-up that appears. FACEBOOK: If your Voxer account is connected with Facebook, you will need to first remove the Voxer application on Facebook prior to deleting the account. Failing to do so will automatically create a new Voxer account connected with Facebook. On Facebook tap "Settings" > tap "Account Settings" > tap "Apps and Websites" > tap "Voxer" > tap "Remove Application." If you wish to create a Voxer account with the same e-mail address or Facebook credentials in the future, you will be able to do so. However, this will be a completely separate account, without the prior conversations and contacts from your previous account. How do I cancel my Voxer Pro subscription?